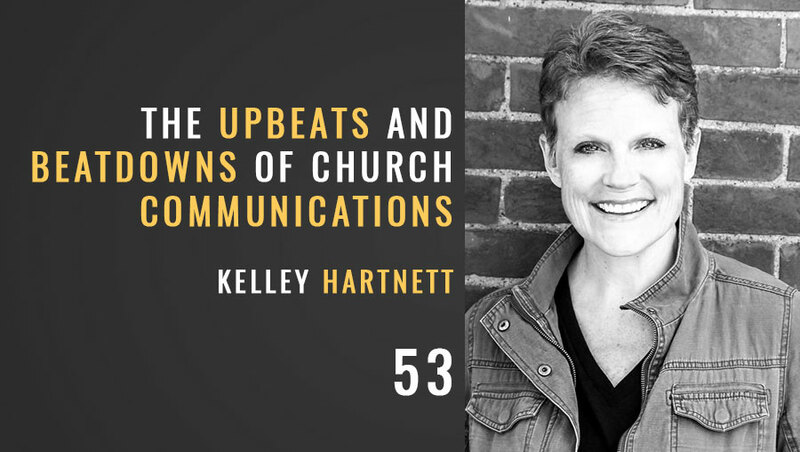 In this week’s episode, my guest is Kelley Hartnett, Courageous Storytellers Director at the Center for Church Communications. 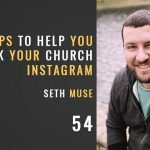 She’s recently written a book called You’ve Got This: A Pep Talk for Church Communicators available at the links below. 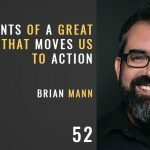 She has a great story and lots of great practical advice to offer communicators, especially when it comes to internal communications and relationships with coworkers.